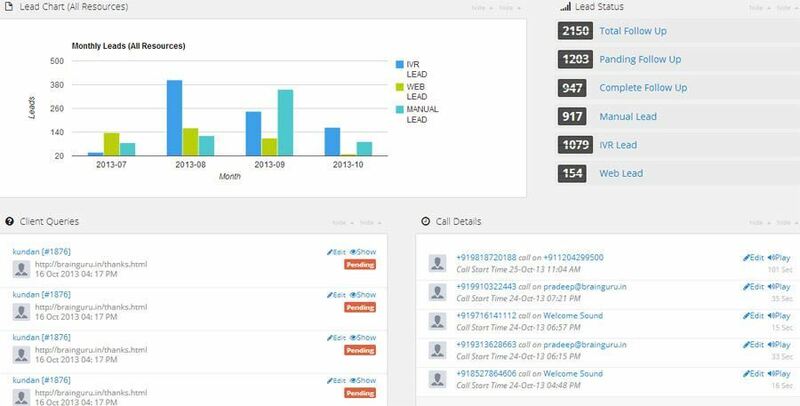 Virtual phone numbers are used to provide one purpose for all business communications and add value to promoting campaigns.It can track & monitor all such calls by forwarding incoming calls to preset numbers, recording such calls and setup system alerts. Virtual numbers facilitate higher observation and pursuit of campaigns running across several platforms (print, billboard, radio, tv, etc). Leadnxt can fit you with a virtual number with the tremendous services. Leadnxt services facilitate businesses to boost their brand image and create the whole business communication methodology effective and profitable. 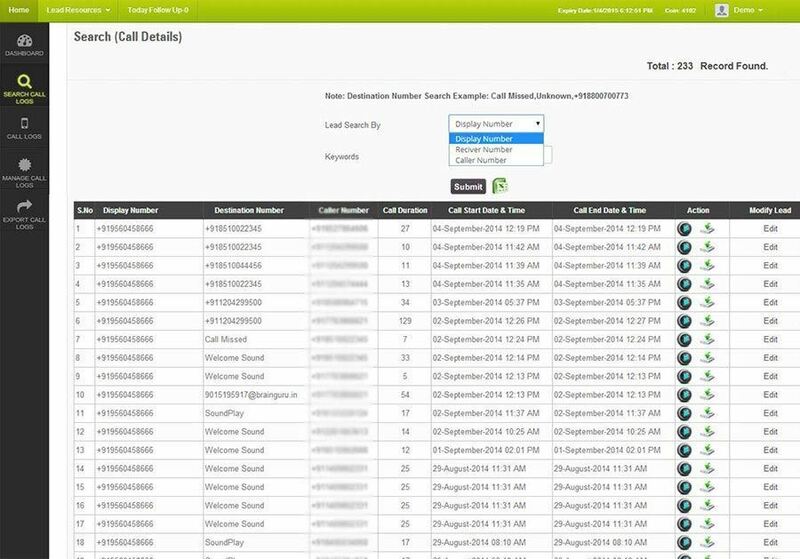 The virtual number provides you the flexibleness to manage calls from anywhere or forward the call to the right person, who will provide solutions to customer's queries. 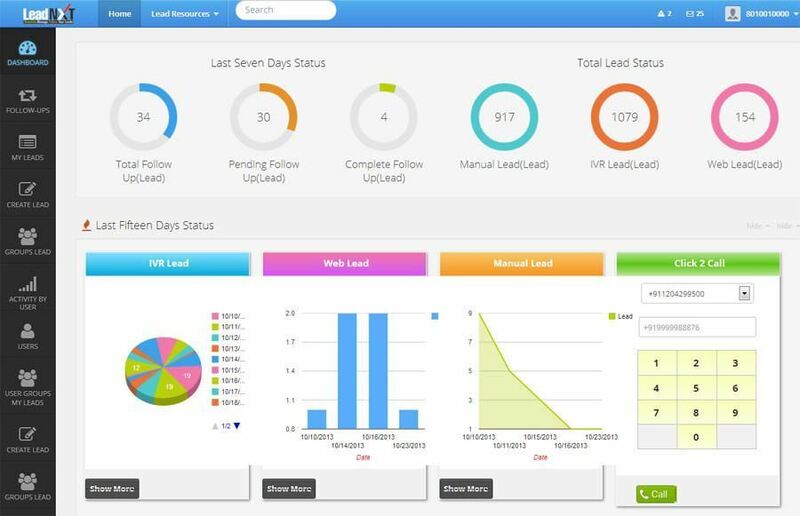 It ensures that your customers or business associates regularly keep connected, that brings productivity into your business. A virtual number is usually used for any business or mobile and should be allowed from VoIP compact devices. Our Virtual number services are low in price, easy usability, best voice quality, reliable to talk with it and many other things. 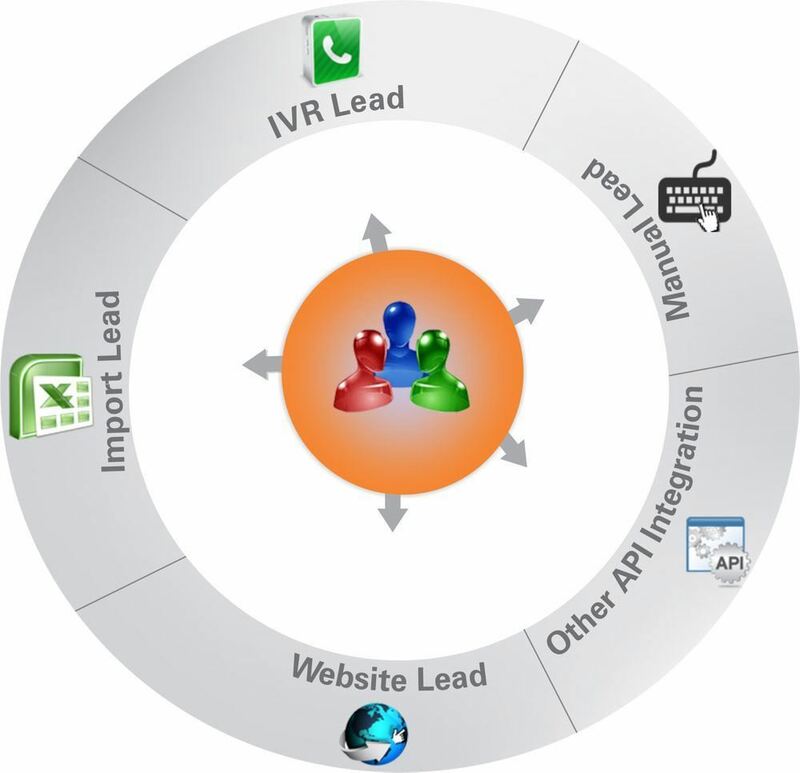 Virtual number service comes with IVR service. 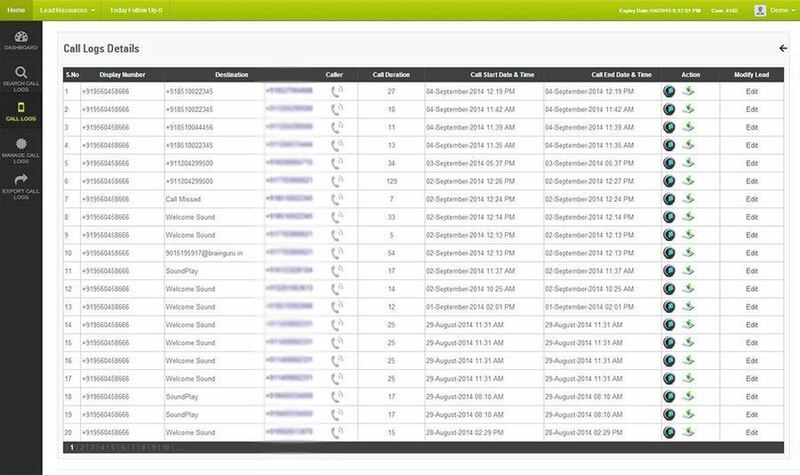 The virtual number service includes a telephony feature that allows all calls to be forwarded to a unique number of the users' needs. thus call ahead for the IVR and virtual mobile number service are usually sent to a mobile, home telephone, VoIP telephone, even international numbers - literally, if the user so desires. If a client opts to depart a message, it usually denotes as an audio file to associate e-mail. this permits mobile professionals the ability to access voice messages on to secure that important claims are delivered on time. We offer you with quality services that assist you to increase your business reach, nationwide, giving a victorious and well-established company brand that helps in increasing your consumer base.